Prestige Chauffeurs has added two new services for our clients. 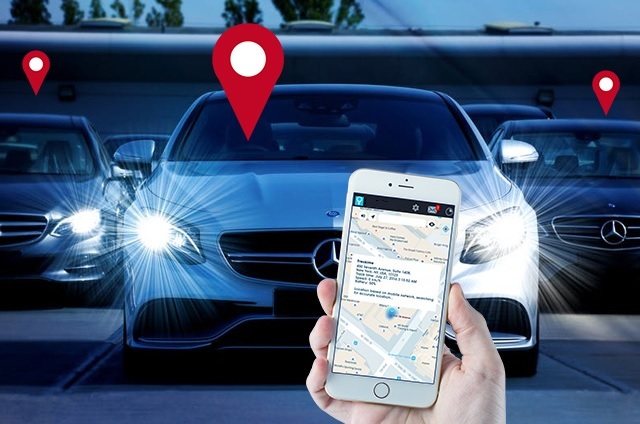 In May 2018, we went live with our in-car vehicle tracking system which enables clients to track their vehicle from any smartphone. Working along our new booking and dispatch system clients will receive a text message with a link prior to their vehicle arriving. The text message and link will inform clients to the driver, vehicle, registration number and a contact number along with the ability to track their vehicle. The new technology compliments other upgrades we have installed this year including the ability to accept credit cards in vehicles, online or via direct billing. The new technology is working well and hopefully following further tests we hope to roll out an app for clients who will be able to book direct from their smartphone. 2018 has been a proactive year for Prestige Chauffeurs having only recently celebrated twenty one years in business. Along with new tech we have also expanded the fleet available to clients including Mercedes Vito, E, S and V Class models. We look forward to implementing these new changes and working closely with clients over the next few months.